DO YOU NEED DOGGIE HELP? 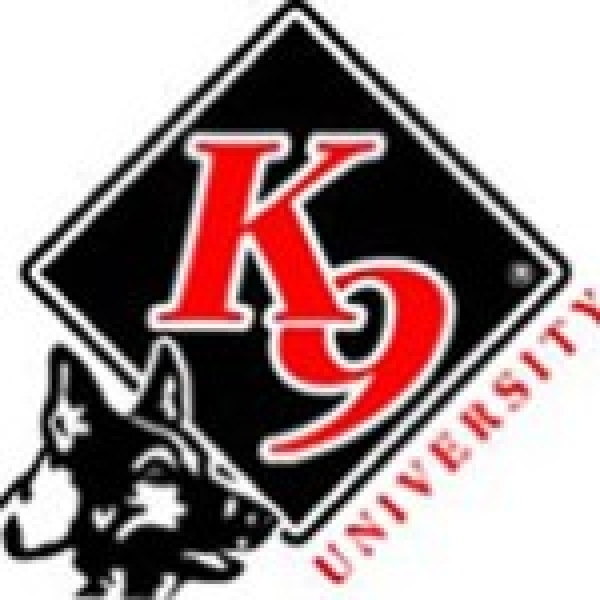 For all FAA employees, contractors & families, K9 University is offering 15% off all Dog classes from obedience to agility and tricks. Just Mention you are an FAA employee or contractor at the time of booking either by phone, online or visiting us in person. This discount also applies to any of the in-store items such as collars, leashes, and accessories - everything except dog food.